What is traditional mead or honeywine? Mead (honey wine) is the world oldest alcoholic drink and one of the most delicious. 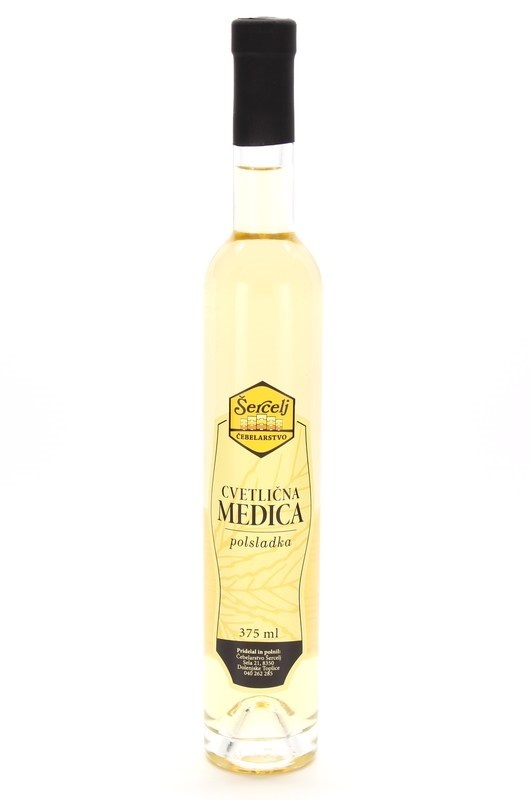 There is a strong mead-making tradition in Central Europe with meads from this region regularly winning global awards. It has been highly valued since ancient times and it was the drink of kings and aristocrats. That's why today, it's also an excellent gift. Our Mead Museum in Prague offers you the best Czech and Slovak traditional meads.